The first Catholic church was constructed in New Orleans. Place d’Armes, the square block directly in front of the church, is bounded by (clockwise starting in the north) Rue Chartres, Rue St. Ann, the river levee (later Rue Decatur), and Rue St. Peter. St. Louis Church is rebuilt after the disastrous fire of 1788 engulfed much of New Orleans. The building is funded largely by Don Andres Almonester y Rojas, a civil servant of the Spanish government. Don Andres’ job included processing government documents for the Spanish governors, a position that netted him a fortune paid in fees from landowners and others having business with the government. Don Andres was generous benefactor in New Orleans, and was a major patron of the Church. The Diocese of Louisiana and the Floridas is created by Pope Pius VI. (September 12) Pope Pius VI, on the recommendation of Charles IV, King of Spain, names Luis Ignatius Peñalver y Cárdenas of Havana as the first Bishop of Louisiana. (July 17) Bishop Peñalver arrives in New Orleans from Havana to take possession of his see. St. Louis Church is raised to the status of a cathedral, as it is now the bishop’s seat. (April 25) Micaela’s father, Don Andres Almonaster y Rojas, dies in New Orleans, leaving Micaela sole heiress to his fortune. Micaela is raised by her mother, Louise Denis de la Ronde, and is educated by the Ursuline Sisters at their convent on Rue Chartres. (March 10) – Louisiana Purchase signed in the Cabildo. A transfer-of-territory ceremony takes place on the Place d’Armes after the signing. (January 8 – 9) Slaves revolt on the “German Coast,” upriver from New Orleans. Leaders of the uprising are caught, arrested, and hanged in the Place d’Armes. 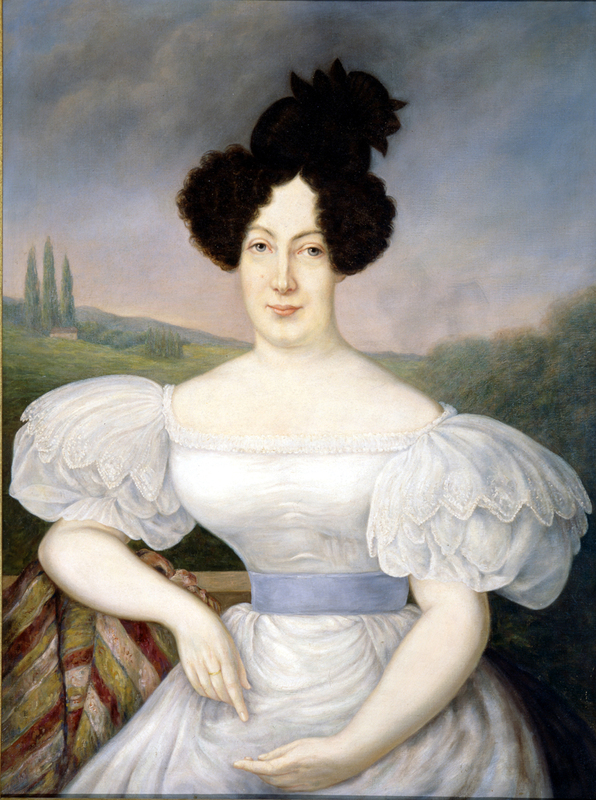 (October 23) Micaela weds Xavier Célestin Delfau de Pontalba, in a marriage arranged by her mother. The couple leave New Orleans shortly after the wedding and move to France, settling there in July 1812. (January 8 – 9) Elements of the British Royal Army are defeated by American forces under the command of Major General Andrew Jackson in the Battle of New Orleans. 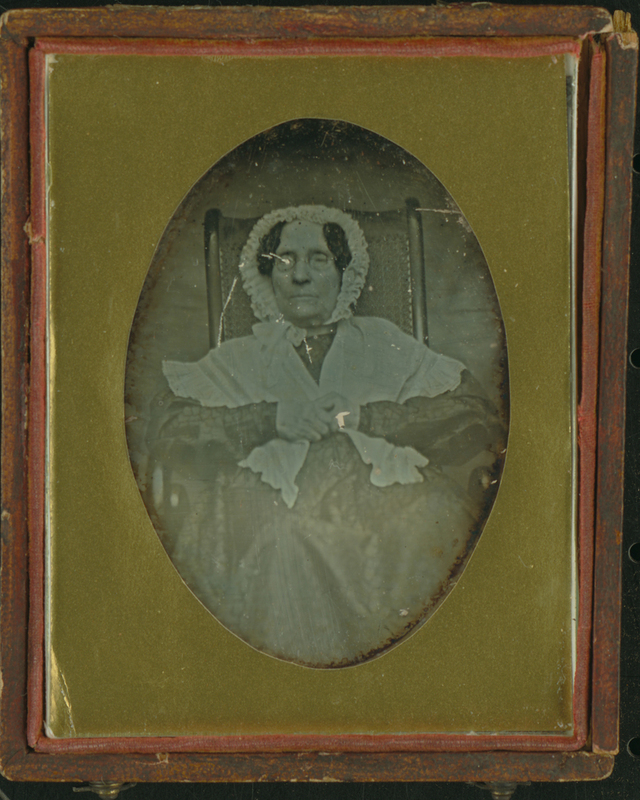 Micaela’s mother, Louise, dies in Paris. Micaela claims her father’s full estate, valued at $500,000. (October 19) Outraged over Micaela’s attempt to shield her father’s fortune from her in-laws, Micaela’s father-in-law, Baron Joseph Delfau de Pontalba, shoots Micaela. The attempt on her life is unsuccessful, but Micaela is wounded. Baron Joseph takes his own life later in the evening. Micaela obtains a legal separation from her husband. (august 15) the bee, a local new orleans newspaper, reports that madame de pontalba, through a local agent named lebreton, seeks to dispose of a large holding on bayou road, in faubourg st. john. the purpose of this sale is to help fund micaela’s “grand project,” two blocks of buildings on either side of the place d’armes. 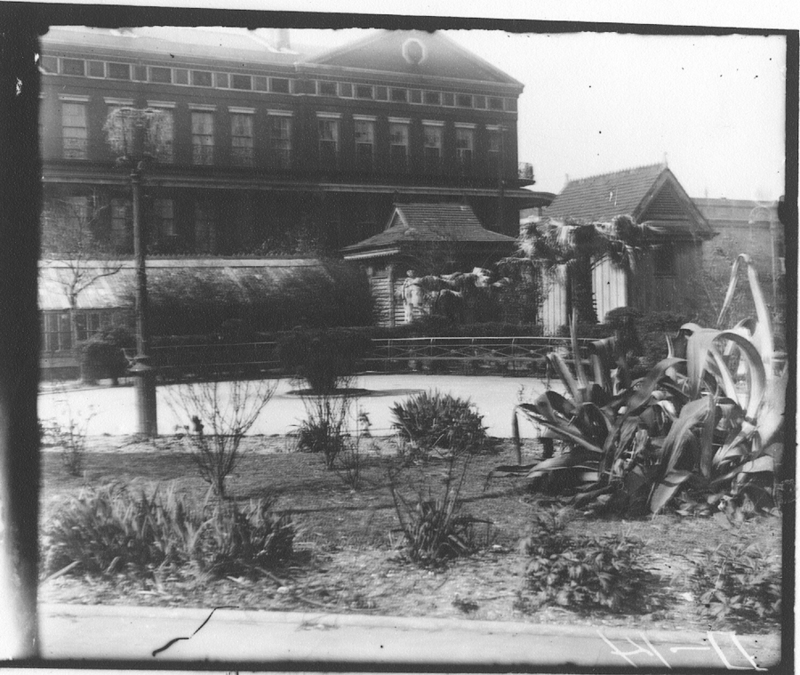 this is the earliest mention of what will become the pontalba buildings. Micaela and two of her sons, Alfred and Gaston, return to New Orleans, just ahead of the Second French Revolution. (Célestin, her oldest son, remains in France.) Micaela takes control of the Almonaster family’s assets in the city. 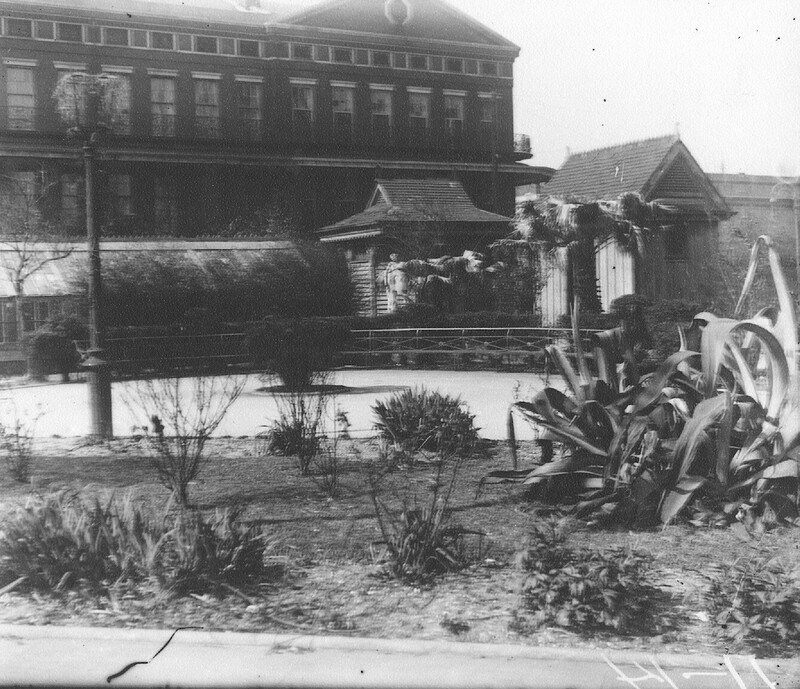 Having liquidated the Almonaster property by Bayou St. John, these holdings are concentrated around the Place d’Armes. 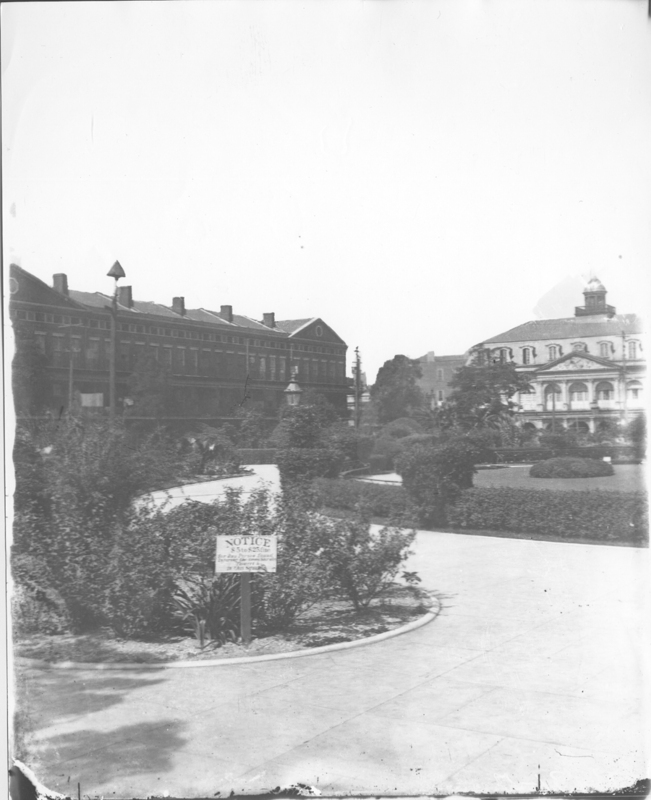 At this time, the land on the St. Peter and St. Ann sides of the Place d’Armes held single-family houses, mostly in disrepair, and occupied by families who did not pay rent to their absentee landlord. Micaela, Alfred and Gaston take up residence in a rented house on Rue Burgundy. (August 6) Micaela implements her “Grand Project.” She reveals to the Council of the First Municipality that she has contracted with the architectural firm of Stewart and Co. Houses on the upriver, or “upper” side of the Place d’Armes are demolished and construction on the first set of row houses begins. 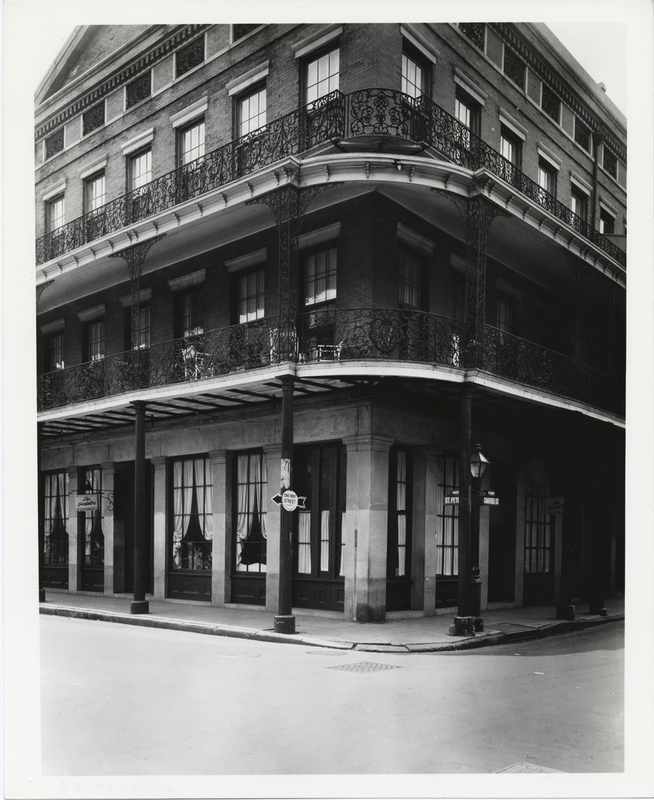 The design of the row houses is officially attributed to famed New Orleans architect James Gallier, Sr., but the actual work plans are drawn by others. The lead contractor for the project was Samuel Stewart. Although widely attributed to Micaela, the design of the elaborate ironwork on the balconies of both buildings is most likely the work of her son, Gaston. Construction on the upper row house buildings is completed. Micaela and her sons occupy the house at Number 5, Rue St. Peter. Micaela begins construction of the “lower” side building, She again hires Stewart for the job, in spite of expressing dissatisfaction with his work on the upper building. Micaela’s disagreements with Stewart eventually lead to a lawsuit in 1851, which was settled out of court. In the interest of increasing real estate prices, Micaela and other civic leaders pressure city government to re-name the Place d’ Armes “Jackson Square,” in honor of the former general and president, Andrew Jackson. 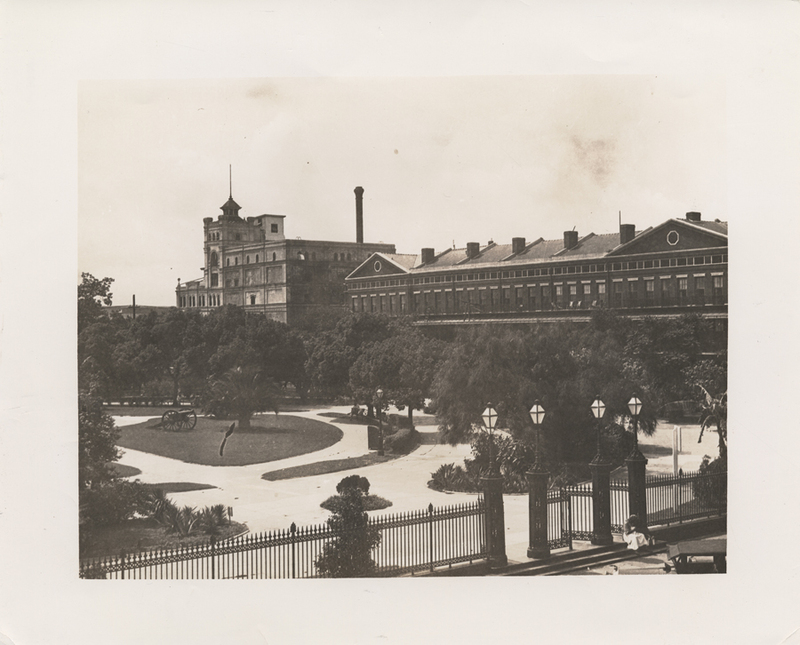 City Hall approves Micaela’s proposal to convert the Place d’Armes into a formal garden. (February 11) Swedish actress/singer Jenny Lind stays in Micaela’s row house for one month. After Lind’s departure, Micaela auctioned off the furniture in the house. Micaela returns to Paris with her sons. City Hall approves the purchase of an equestrian statue of Major General Jackson. They acquire one of four such statues created by sculptor Clark Mills. 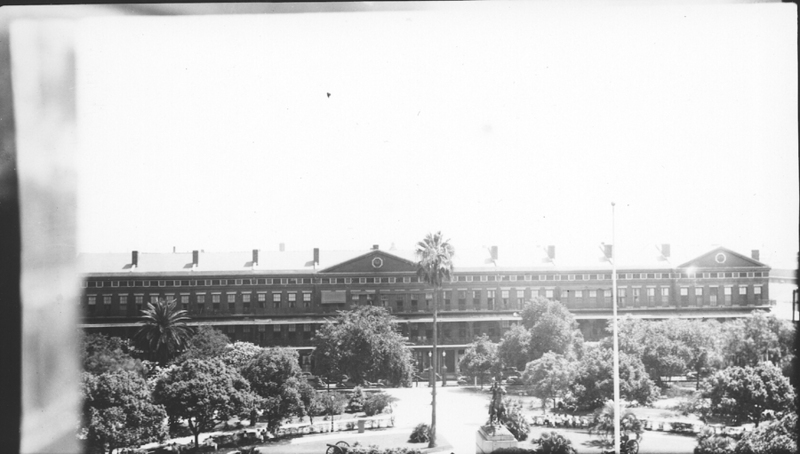 Jackson Square once again serves as a military facility. Union troops occupy the square and use it as a bivouac and parade ground. (March 5) Statewide unrest in the wake of municipal elections on November 4, 1872, spread to New Orleans, culminating in the “Battle of the Cabildo” (also known as the “Battle of Jackson Square”). 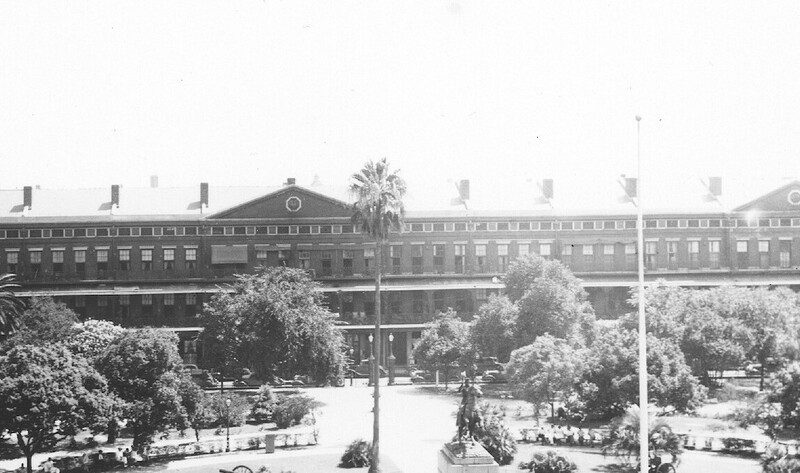 Led by John McEnery, Democrats (who at that time opposed civil rights for former slaves and other Reconstruction reforms) marched on the Cabildo, seeking weapons from the Municipal Police headquarters located there. Their goal was to oust the duly-elected Republican governor, William Pitt Kellog, and his administration. 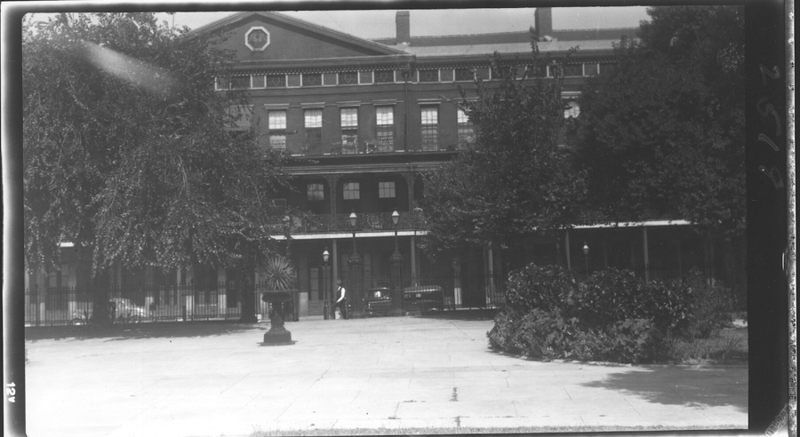 McEnery and his followers displaced the New Orleans Militia from Jackson Square, but Kellogg, reinforced by federal troops, put down the coup attempt. 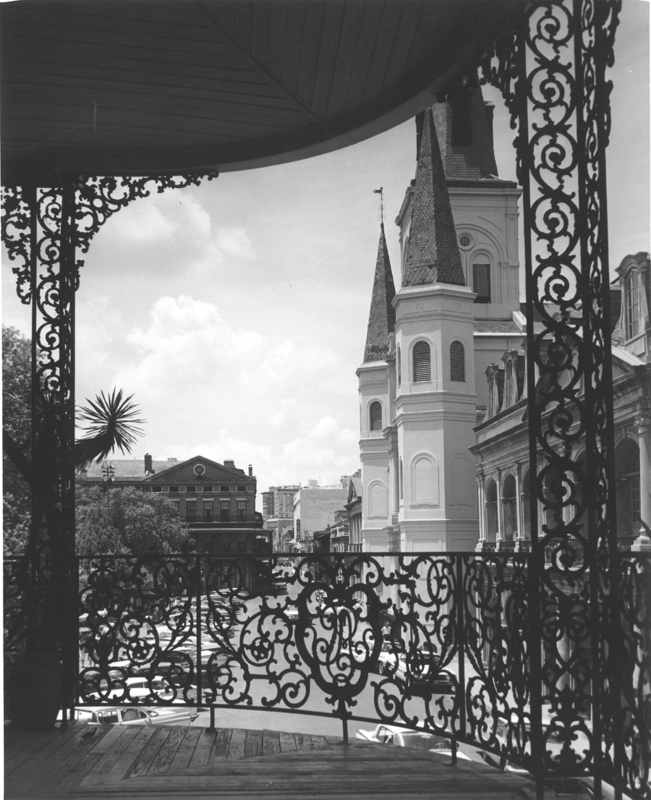 Throughout the “battle,” the Pontalba Buildings were unharmed, because the conflict took place inside the iron fence of the square. (april 20) micaela dies in her home in paris. 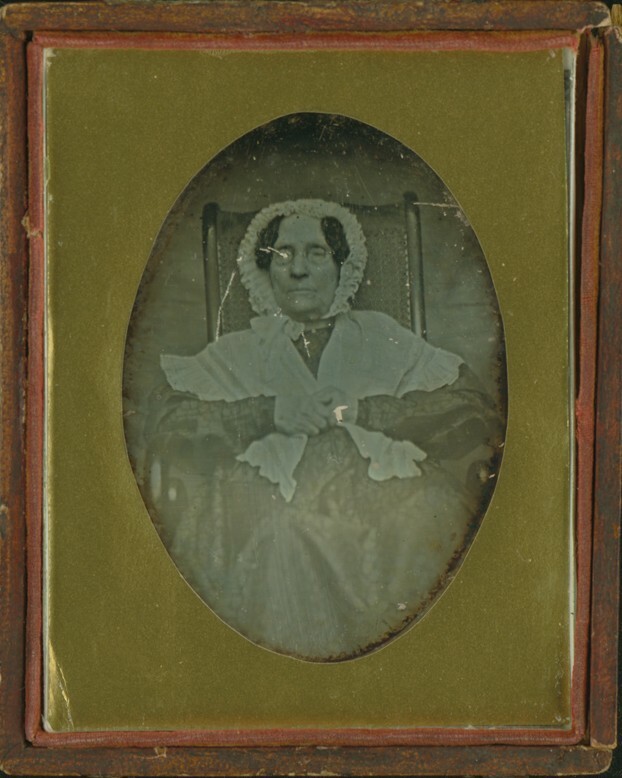 she is survived by her three sons. (September 29) A Category 3 hurricane hits New Orleans. 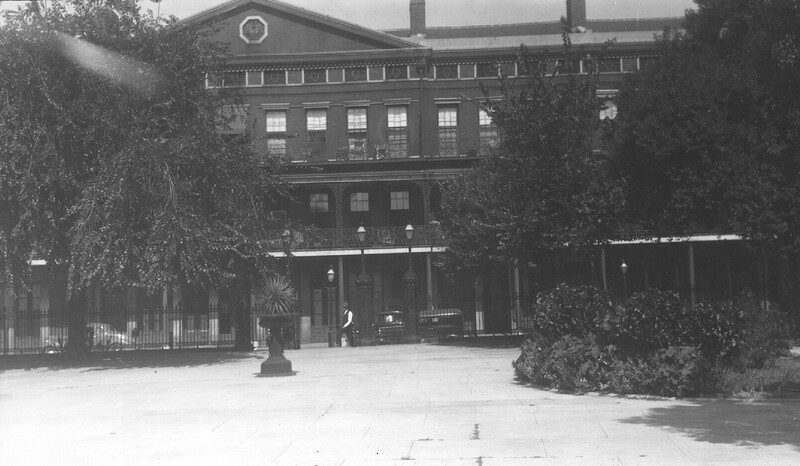 The Pontalba Buildings receive minimal damage, in spite of the nearby Presbytere’s loss of its cupola. micaela’s grandson edouard, the last baron de pontalba, dies in paris. 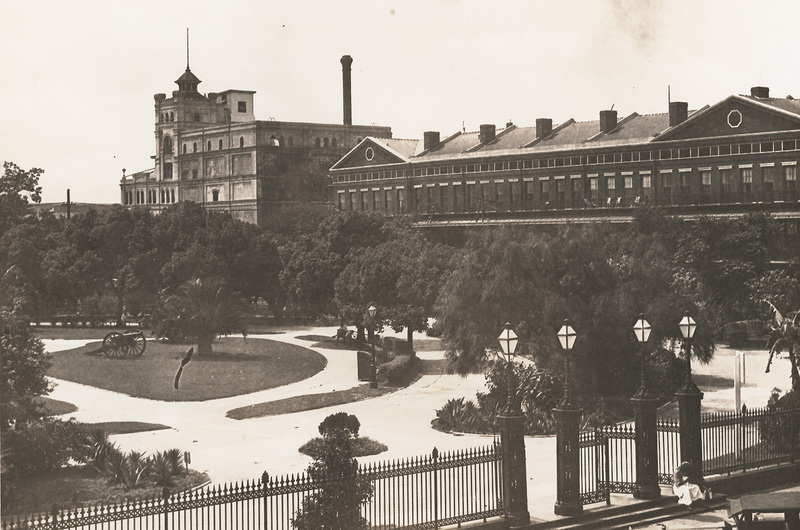 As part of Edouard’s succession, the upper row house building is acquired by local philanthropists Alfred Danzinger, Jules D. Dreyfous, and William Runkel. 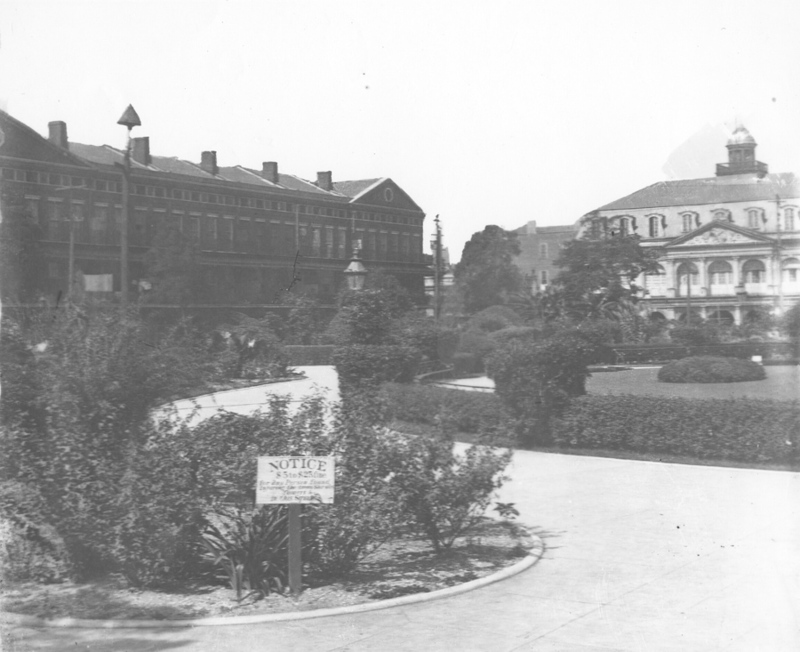 The lower building is acquired from Edouard’s estate by William Ratcliffe Irby. Irby dies, bequeathing the lower building to the Louisiana State Museum. Danziger, Dreyfous, and Runkel establish a non-profit foundation, the Pontalba Building Museum Association, and transfer ownership of the upper building to that entity. The non-profit then transfers ownership of the building to the City of New Orleans. As part of a Federal Works Progress Administration-funded project, the original townhouse/rowhouse design of the Pontalba buildings is extensively altered. The row houses are reconfigured into 50 apartments. The ground floor commercial spaces are converted into residential spaces. One row house in the Lower Pontalba Building is left intact, and becomes the 1850 House Museum. The ground floor residential units at the Upper Pontalba revert back to commercial spaces. 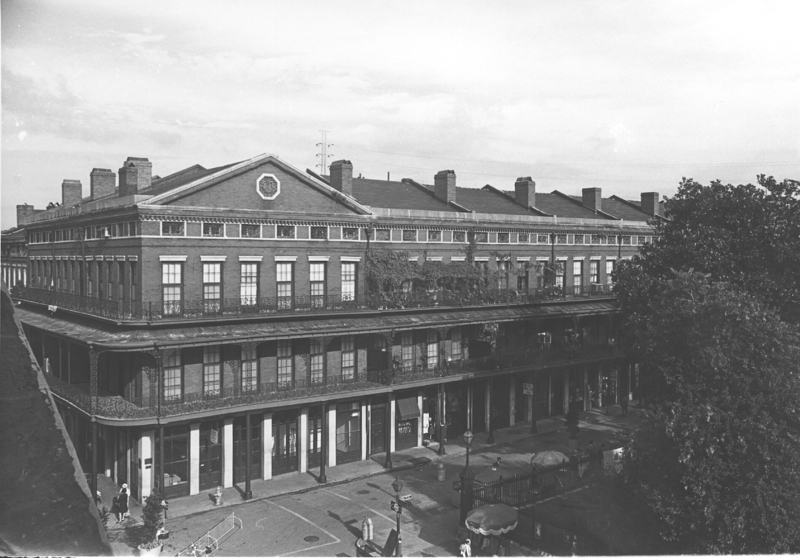 Through private financing, the Upper Pontalba undergoes a massive, top-to-bottom $8.1 million renovation and restoration. 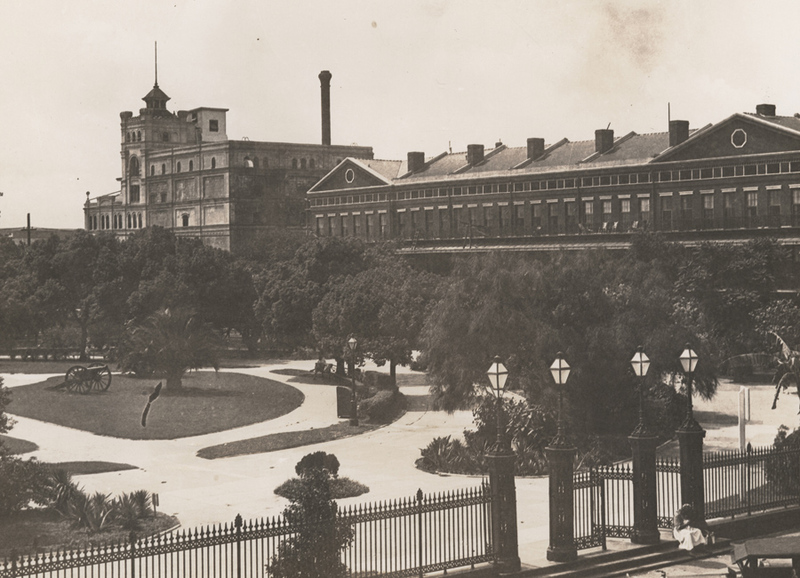 All mechanicals (electric, plumbing, HVAC) are upgraded, but great care is taken to preserve the integrity of the building’s exterior and interior appearance. The fourth floor of the building, formerly attic space, is converted into an additional 18 apartments. 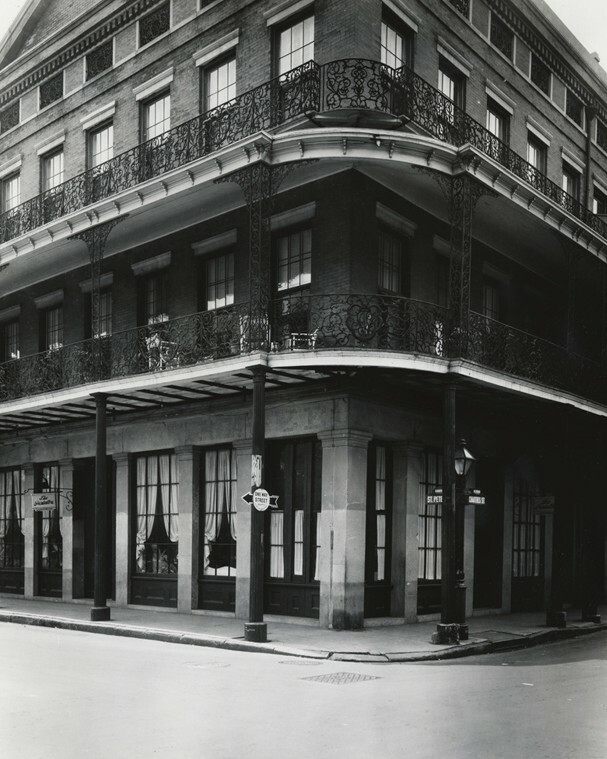 (August 29) The Pontalba Buildings receive minimal damage during Hurricane Katrina.